Official : Star Tours 2 : The Adventure Continues Will Debut At Disneyland Paris for DLP 25th Anniversary ! A great news to start the week as it's official, Star Tours 2 3D : The Adventure Continues, is coming to Disneyland Paris for DLP 25th Anniversary! 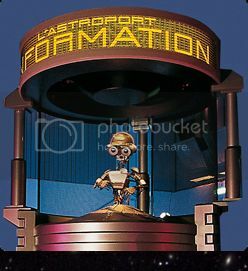 In an interview to France Info radio Mark Stead, DLP Chief Financial Officer said explicitly that DLP Star Tours will have an upgrade for the 25th Anniversary and we all know what it means. You've read about this three weeks ago on Disney and more in the article about DLP future - translation of ED92 post - and ED92 was right. 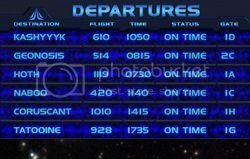 Now, as we know Star Tours 2 has multiple movies which are played randomly in the simulator shuttle but so far they're all referring to the first Star Wars trilogy. 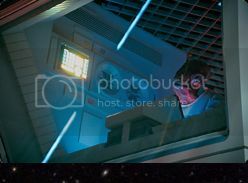 As DLP 25th Anniversary will be in 2017, i.e two years after the release in theaters of Star Wars Episode 7, it'll be interesting to see if the 3D movies that guests will enjoy at DLP in the Starspeeders will be new ones based on the new trilogy or the ones which currently exist in the U.S version of the ride. I remind you that a strong rumor keep saying that WDI might introduce new movies when the first episode of the new trilogy will be released, which will make sense at least on a synergy point of view. 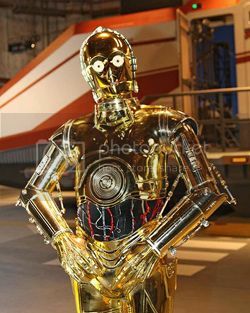 So, we'll see which one we will have in DLP Star Tours 2. Also note that Mark Stead didn't talked about a Star Wars land which, according to ED92, will come later. You have below the video of Mark Stead interview on France Info, where he was invited to explain the bad DLP financial results announced this week. But of course he speaks in french so if you don't understand french i suppose that you'll have to trust me about what he says. 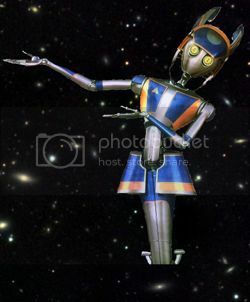 Anyway, in the video the part about Star Tours is at 3'54". Talking about ED92 and DLP 25th Ann, ED92 did a short post this week-end on the ED92 Facebook page saying that, although not yet official, Toy Story Mania will be also part of the package of new attractions for DLP 25th in 2017 and will open at the Walt Disney Studios, but not before December 2017. 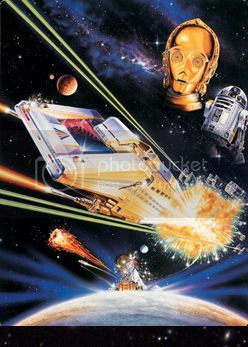 Let's hope they will be as right with this one as they were with Star Tours 2!